I'm SO GODDAMN EXCITED FOR THIS. 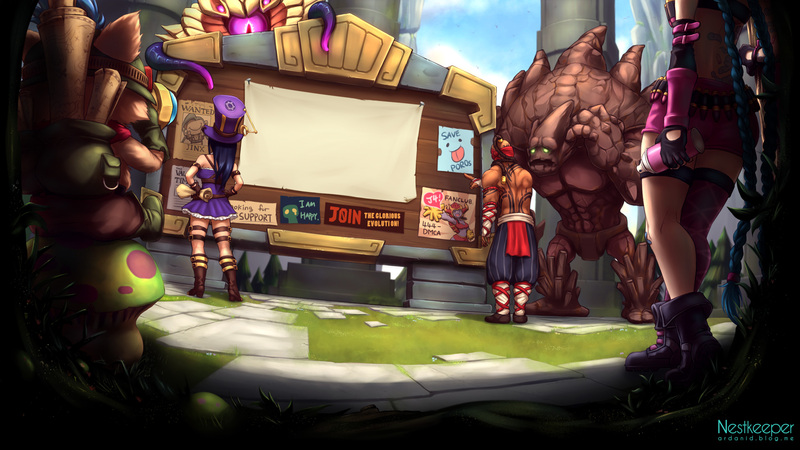 When is this being pushed onto the pbe? I haven't even seen this yet. You're awesome. What about queues for Blind Pick and Draft? They're just as popular as random. Is there any chance for Blind or Draft modes for this too? Also looking forward to this. 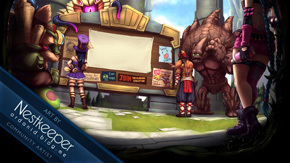 Looks cool, I'm just worried about people making smurfs with nothing but ARAM amazing Champions. Granted, they could randomize a non-ARAM Champion from the free weekly rotation... but still. I doubt it would happen, but having it randomize from every Champion, even ones you don't own, would be awesome. This coming from someone who owns every Champion myself, I feel like I'm at a disadvantage in a game like this. A lot of hard work went into this map and we're excited to start getting feedback from all you guys! Where the **** are my dominion updates. It like living on mars over here. This is absolutely gorgeous. Thanks to you all for your hard work, give yourselves a pat on the back and a round of applause, I know myself and thousands of others are doing just that - and eagerly awaiting the trials of this map. I am an ARAM connoisseur, it is the mode I play far above and beyond any others, so I'm absolutely ecstatic to hear this. Thanks so much. Also, if I may ask... are you going to be creating a feedback/bug report thread? Or do we just create our own threads with our feedback/bugs? I assume some sort of organizing should be done to make sure they can easily pick out stuff for this new mode but then others might feel its pushing other parts of the game back.